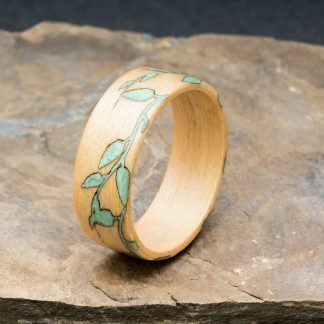 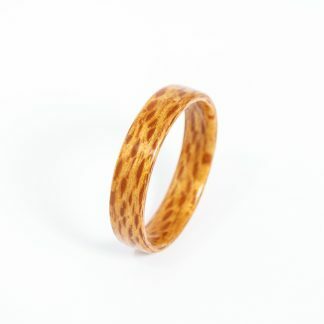 Maple with Vine Inlay – wooden ring handmade using the bentwood method. 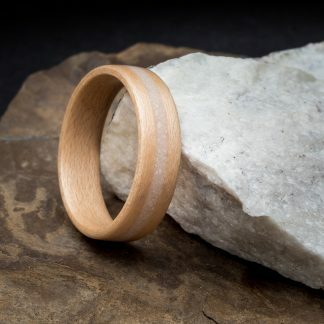 The Isle of Sky Ring – wooden ring handmade using the bentwood method. 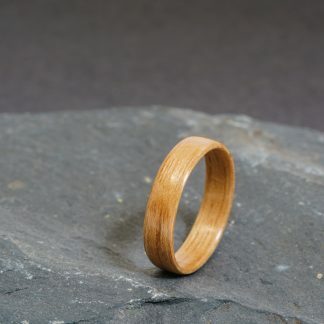 The Lakeland Ring – wooden ring handmade using the bentwood method. 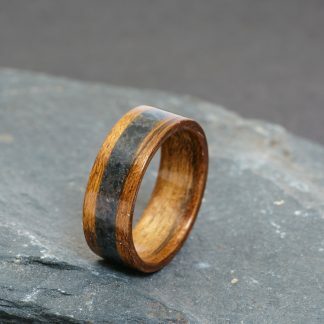 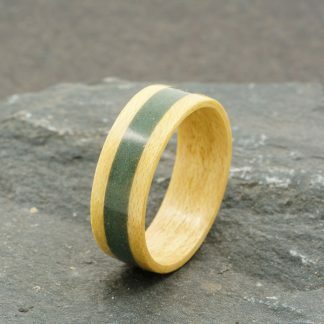 Amazique and Welsh Slate Bentwood Ring – wooden ring handmade using the bentwood method. 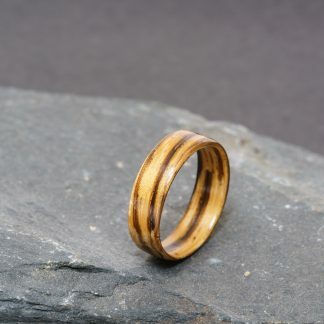 Zebrano Bentwood Ring – custom alternative wooden ring handmade using the bentwood method. 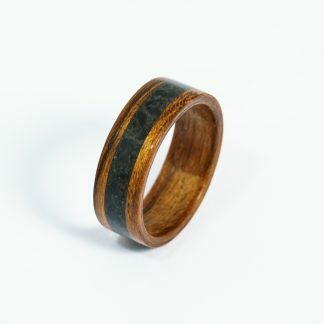 Rosewood Bentwood Ring – custom alternative wooden ring handmade using the bentwood method. 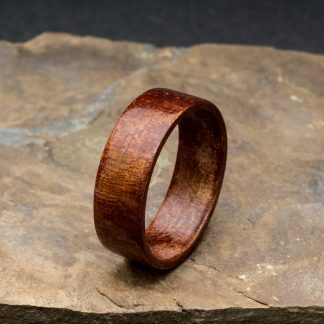 Flame mahogany Bentwood Ring – custom alternative wooden ring handmade using the bentwood method. 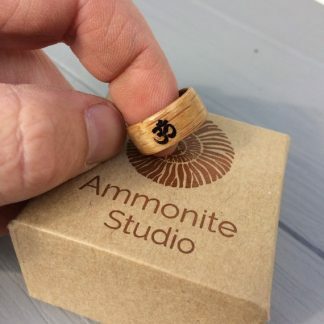 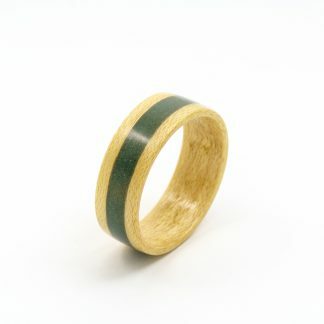 Amazique Bentwood Ring – custom alternative wooden ring handmade using the bentwood method. 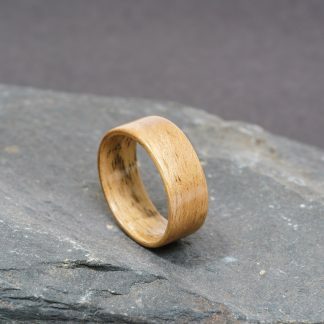 European Oak Bentwood Ring – custom alternative wooden ring handmade using the bentwood method. 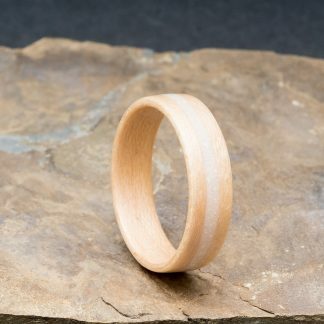 Elm Bentwood Ring – custom alternative wooden ring handmade using the bentwood method. 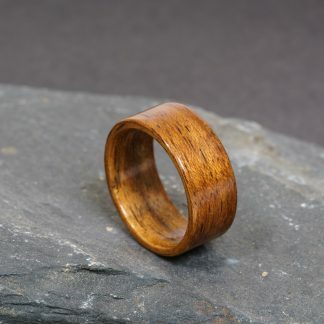 American Walnut Bentwood Ring – custom alternative wooden ring handmade using the bentwood method. 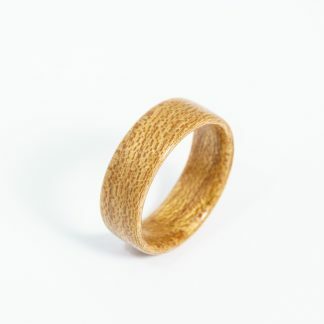 Lacewood Bentwood Ring – custom alternative wooden ring handmade using the bentwood method. 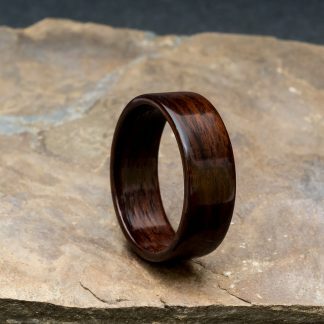 French Walnut Bentwood Ring – custom wooden ring handmade using the bentwood method. 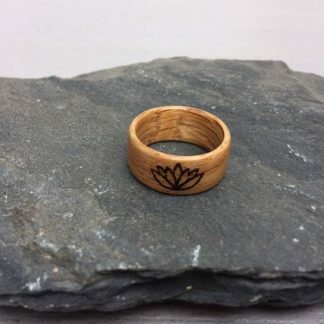 Sapelle Bentwood Ring – custom wooden ring handmade using the bentwood method. 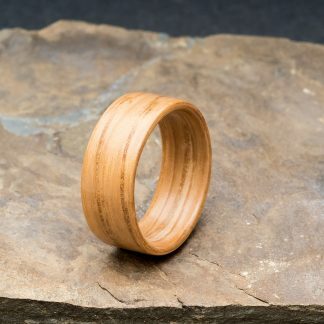 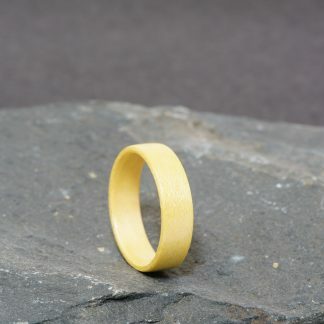 Maple Wedding Ring – custom wooden ring handmade using the bentwood method.